Science and art come together in this fun contest! Share your work. Compete for prizes. Free! Register now! We invite kids ages 3-17 to spend time outside recording information about birds in your neighborhood or nearby park/refuge. Collect all your observations together in a scientific drawing with notes, like a page in a field guide (see below for suggested guided questions). The first 100 submissions will receive a free CuriOdyssey guest pass. Category and Merit awards will also be given. Artwork will be featured at current and future SFBBO events as well as displayed on website and social media. Contest Dates: Submissions due by Oct. 7, 2018. Winners will be contacted on Oct. 15 and awarded in three age categories: ages 3-7 years (see modified guidelines), 8-11 years, and 12-17 years at the SFBBO Annual Membership Meeting on Oct. 20th, 2018, at the Jasper Ridge Biological Preserve in Woodside (Category winners are invited, but attendance is not required). Contest Categories: We will judge submissions in three age categories, 3-7 years, 8-11 years, and 12-17 years. See our Entry Guidelines for category descriptions and rules. How to Register: This contest is FREE! Participants who donate $50 or more when they enter this free contest can receive the 2018 CFC T-Shirt! (adult shirt sizes only). Please register by clicking on the "Register for the CFC" button at the bottom of this page; choose "Trips and Contests;" and click on the "CFC Kid Bird Art Contest" button. Registration is FREE! 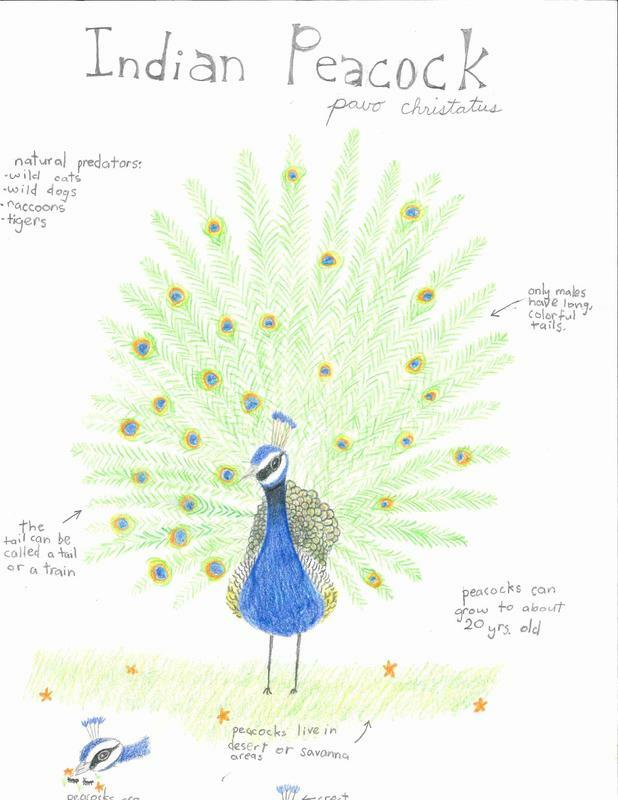 How to Peer-to-Peer Fundraise with Artwork: You can also use your Kids Bird Art Contest artwork to help raise money for SFBBO. 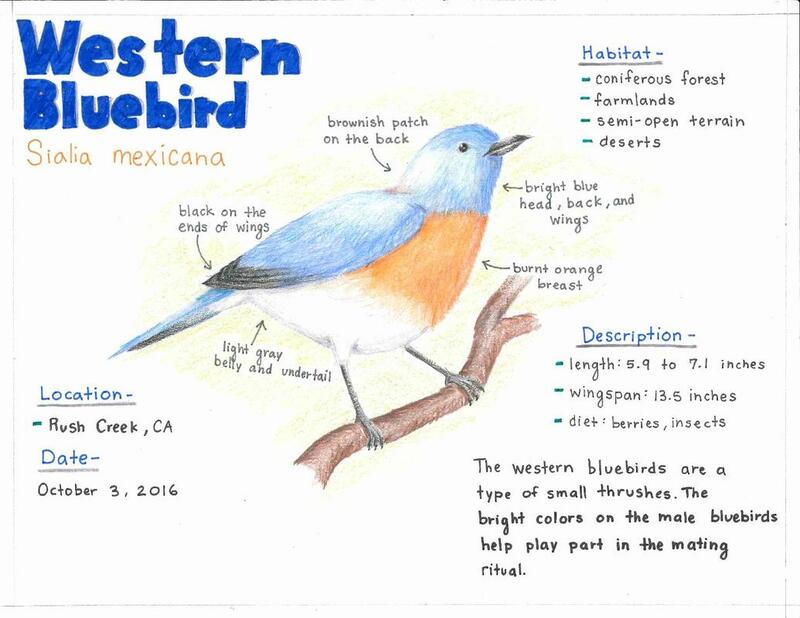 Consider creating a fundraiser on your Facebook page using your Kids Bird Art Contest entry and asking people to donate a certain amount to SFBBO for each "like" your artwork receives. We can also create a page for you on our website where you can showcase your artwork and ask for donations to support bird conservation. Questions: Please write to cfc@sfbbo.org or call (408) 946-6548 ext. 2 with questions. Click here to PDF file to download the contest flier. ​Click on the California Fall Challenge button below to register for the contest.